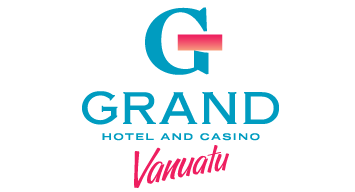 This six level hotel and casino is the tallest building in Vanuatu, comprising 74 rooms and overlooking the spectacular Port Vila harbour. 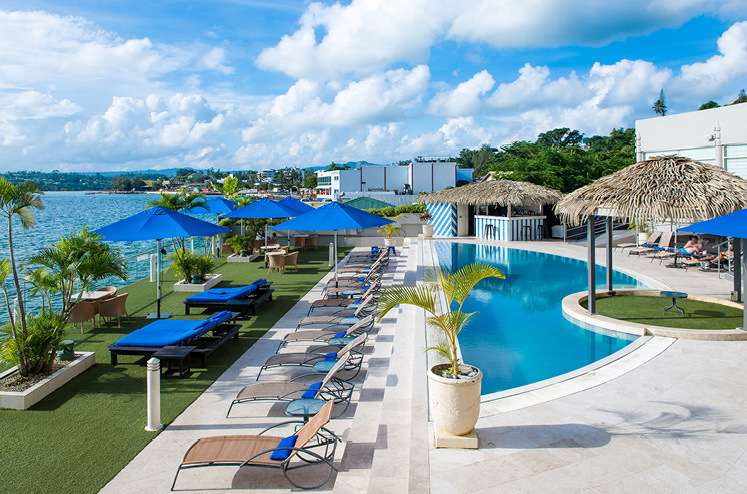 A prime waterfront location, just 10 minutes from the airport and central to Port Vila’s business and entertainment district. The world renowned market is 200 meters from our front door. The city’s unique shopping, restaurants and nightclubs are all within walking distance. 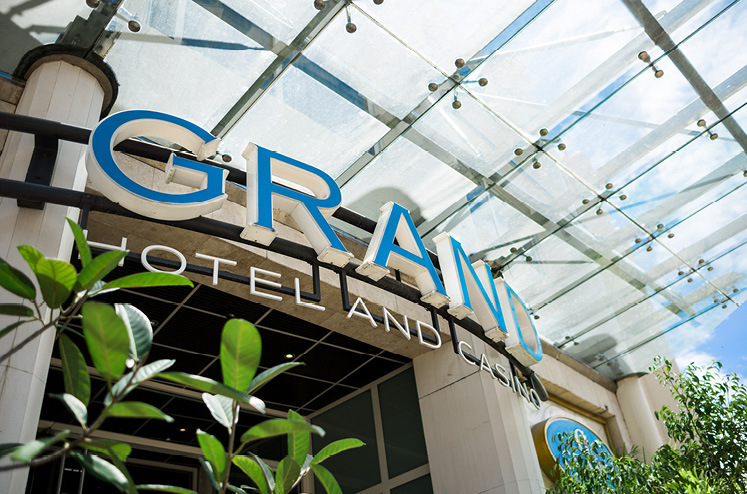 Government and commerce offices are also located in the shadow of the Grand making it the ideal location for business and corporate travelers. For executive accommodation; Harbour View, Panorama and Penthouse suites are available.